Get the news and updates from RT on the Russian Foreign Ministry, which is the central government institution responsible for the foreign policy and foreign relations of Russia. 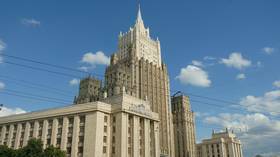 Find the news and stories on history and changes of Russian Foreign Ministry, as it is a successor of the Ministry of Foreign Affairs of the Soviet Union. The current Foreign Minister of Russia is Sergey Lavrov. Read RT to find the news on his political activities, as well as on his statements and political views. 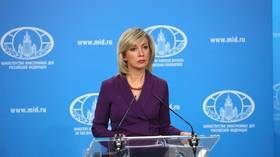 Follow RT for the news on Maria Zakharova, who is the director of the Information and Press Department of the Russian Foreign Ministry, or its official representative. 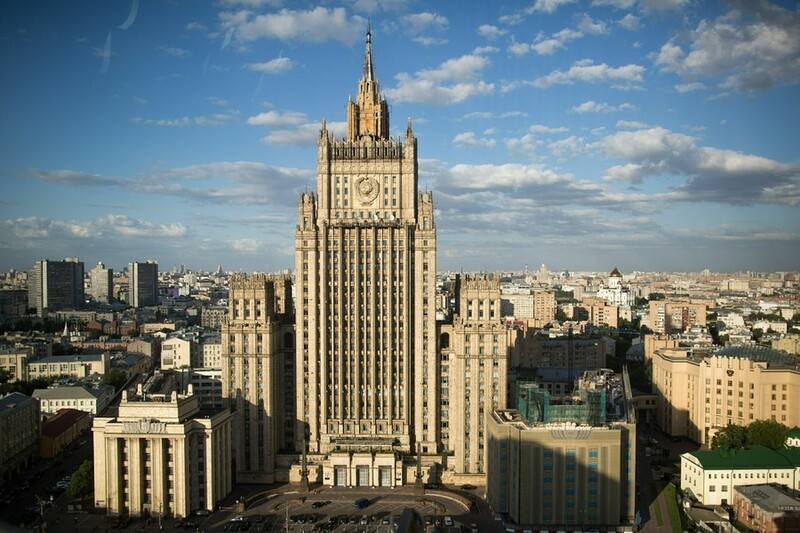 Follow RT not to miss the latest news and posts of the Russian Foreign Ministry on Twitter, Facebook and other social media delivering the updates on the latest news related to Russia’s relations with other world’s countries. 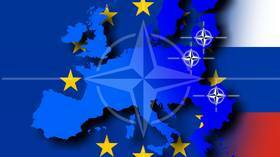 Check out RT for official statements on Russia’s relations with US, EU and other countries. Russian Foreign Minister Sergey Lavrov lamented the adversarial style of the current US policy towards Moscow, saying Washington shows no intent of seeking compromise contrary to what diplomacy is supposed to be about. 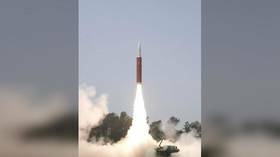 The destructive US policies towards a global arms control system, as well as the persistent desire to weaponize space, are largely to blame for India's test of an anti-satellite missile, the Russian Foreign Ministry has said.